Personal favorites selected by the Pulitzer Prize-winning poet himself. Beginning with the publication of The Back Country in 1968, Gary Snyder’s long-cherished association with New Directions continued through the publication of his poetry books: the Pulitzer Prize-winning and bestselling Turtle Island (1974), and Myths & Texts (1978); as well as his prose works, Earth House Hold (1969) and The Real Work (1980), all essential titles on the New Directions list. 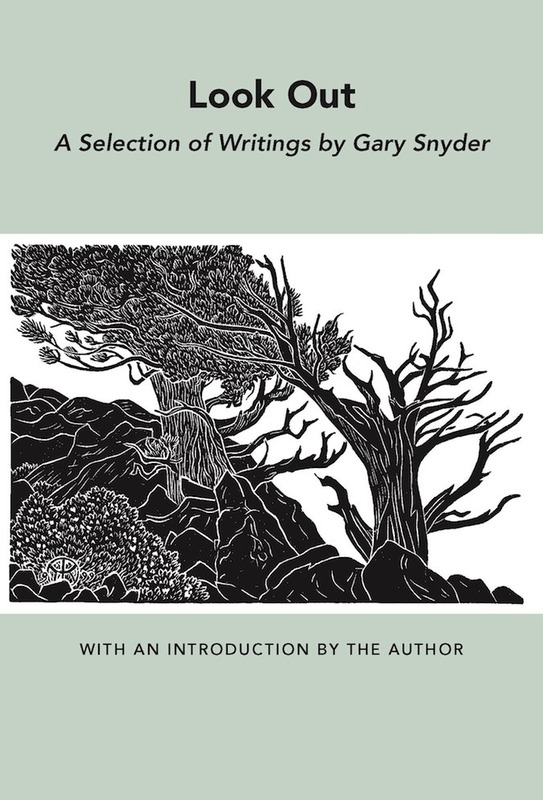 More recently, Snyder’s No Nature: New and Selected Poems, a finalist for the National Book Award, was published in 1993 by Pantheon, and his long-anticipated epic poem Mountains and Rivers without End was published by Counterpoint, 1997. Snyder has had a seminal place among American landscape writers. “As a poet,” he once wrote, “I hold the most archaic values on earth.” He has long been associated with Beat writers such as Jack Kerouac, Allen Ginsberg, and other poets such as Kenneth Rexroth, Robert Creeley, and Robert Duncan. His poetics are founded in Poundian modernism, Chinese and Japanese poetry, and ancient oral native traditions.